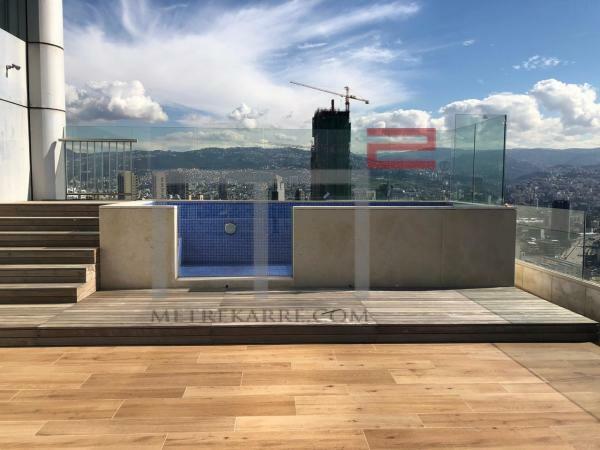 LUXURIOUS, STUNNING AND WITH A POOL: This massively large 520 m2 penthouse has so much to offer and has been designed by an architect with extreme attention to details. It boasts four reception areas with a fireplace that open up and out to three private terraces of around 500 m2. The penthouse also enjoys two TV rooms and four master bedrooms with gorgeous bathrooms. You must view it to understand. Sit in your private pool and enjoy 360 degree panoramic views. Buy it now with a rental contract of 100 K/year. Other: Parking (Qty 13), maid's quarters and secured residence. 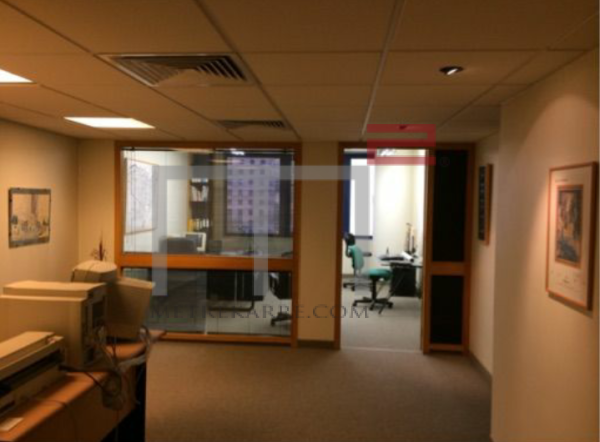 This is an office of 90 m2 located in the Gemmayze area. It has a nice layout and is ready for its new owners. Please contact us for further details. It has a kitchenette as well. Other: Parking (Qty 1) and low charges. 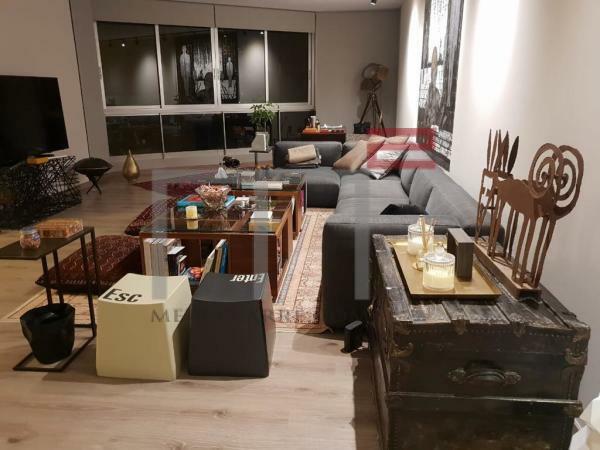 Ras Beirut lovers with another opportunity to purchase this 190 m2 apartment that is located in a cute looking residence. The apartment has one double reception area (living and dining) and three bedrooms (one master). It has three bathrooms in total and a balcony. Very well priced. 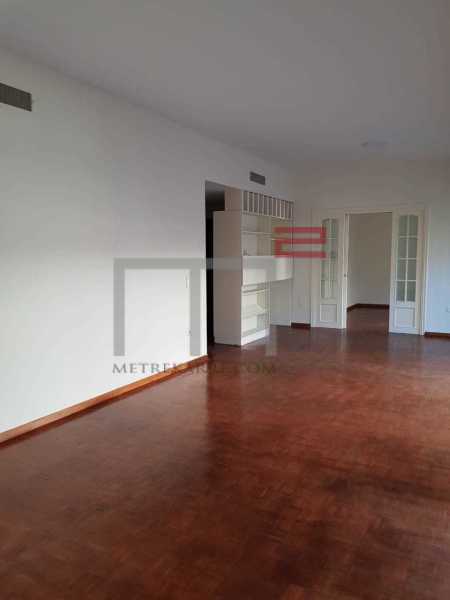 Sioufi: This is a lovely 145 m2 apartment located on a high floor. It consists of a spacious living and dining area and has two master bedrooms with four bathrooms. Lovely place. Sold Furnished. Inquire. Other: Parking (Qty 2), storage room, security and generator.